All pre-orders will be dispatched on 1 August. Grandma is a little more forgetful than she used to be. She can’t remember how the family used to gather for Sunday lunch or how she used to drive to the beach in her sky-blue car. She makes up new rules for old games and often hide’s Dad’s keys. But that’s okay – it just means her family has to make new memories for her. An uplifting story about a family bound by love no matter what might be forgotten. 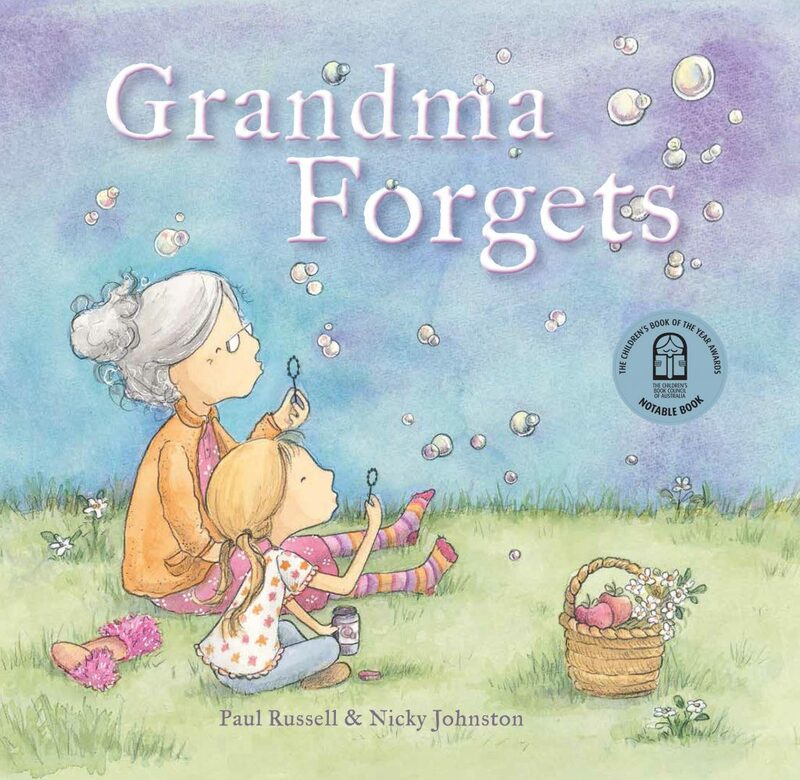 Nicky has teamed up with author Paul Russell to create this beautiful and important book.